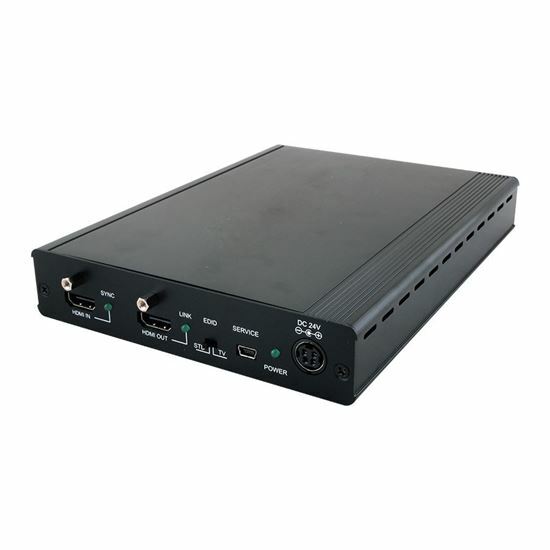 CYP HDBaseT Splitter 1x4. 1x HDMI Input, 1x HDMI Output, 3x HDBaseT up to 60m Outputs. 4K2K Resolution & 3D Support. 2-Way IR control.